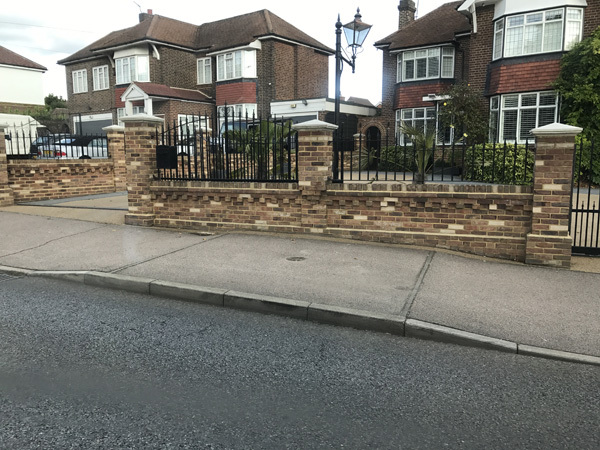 We have compiled a collection of photos of our recent work. This gallery contains a little bit of everything. 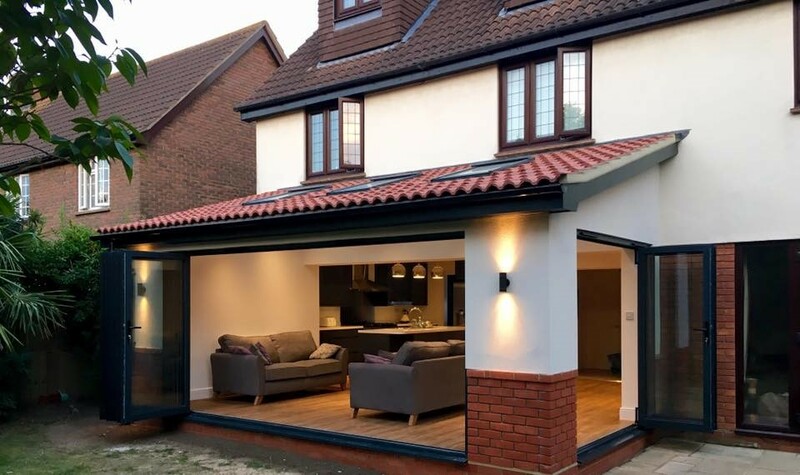 Adding an extension to your property has become a sure fire way of increasing the value of your home and also gives you the added space we all need. More than somewhere just to park the car. 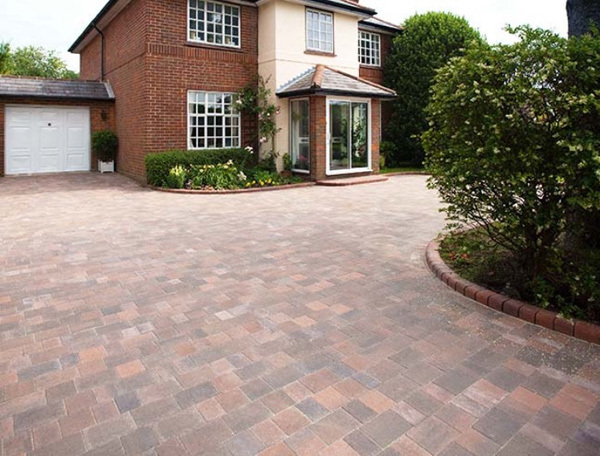 A beautifully construction driveway adds value to your home well beyond its cost and gives a great first impression to visitors.